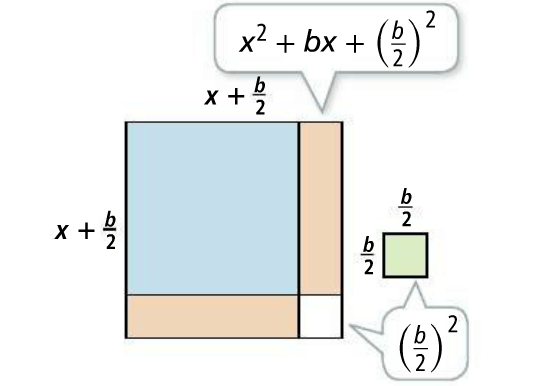 to create a perfect square trinomial. 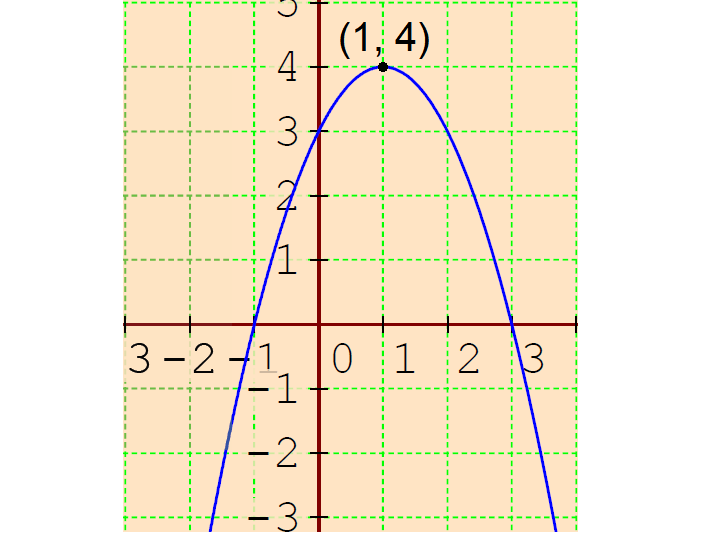 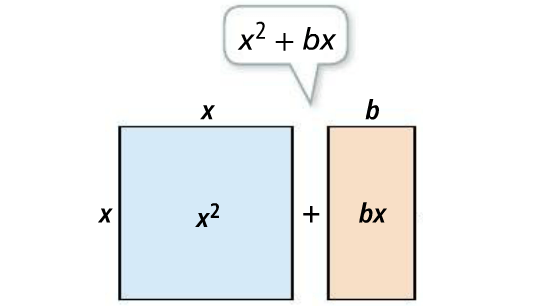 The model below depicts the process of completing the square. 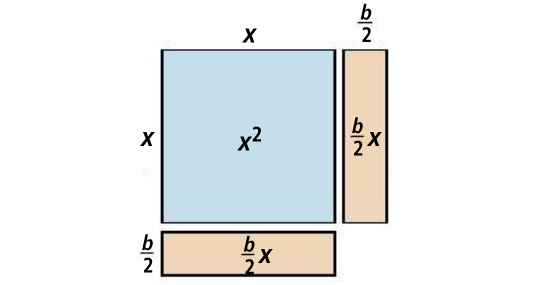 To create a perfect square trinomial, add (b/2)2 to the variable expression.